Discover a hand-picked selection of cabin resorts, rentals, and getaways in Acadia National Park. Even pets love beautiful Mount Desert Island, near Acadia National Park. Many of our rental homes and cottages welcome pets. See our locations around the Island. 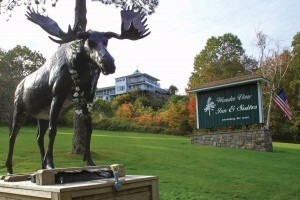 Pet-Friendly hotel situated atop a hill on 14 acres, with views of Acadia National Park and Frenchman Bay! Superb dining, pool, & 5 star service! Book Summer Now! Your pet will love the homes we have for he or she to live-in during your next visit to Mt. Desert Island and Frenchman's Bay. All units gain access to the ocean's edge. 12 lovely cottages & motel just a short walk to private beach, 4 miles to downtown Bar Harbor, & minutes to Acadia National Park. Pets welcome! Great for families or couples! Pets love water as much as we do. 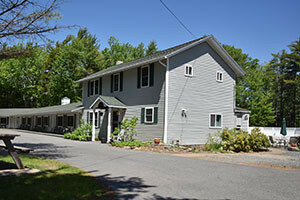 Why not treat them, and your family, to 2 waterfront homes along Great Pond Lake in Franklin. Everyone will love the setting and amenities. Unique hotel with ocean views, delicious Continental breakfasts, a salt-water swimming pool. Lovely mountains as a backdrop. A perfect Acadia National Park vacation! A vacation of camping out under the stars at Branch Lake. Shaded sites, some with water views. 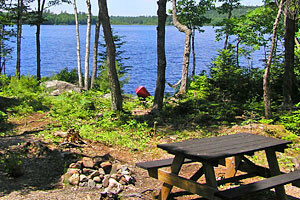 Hot showers, heated restrooms, boat launch and dock. 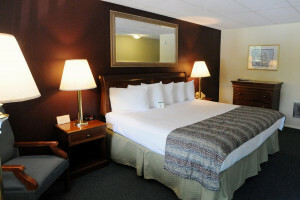 At Colonial Inn on Mount Desert Island you will find the ideal accommodations for a vacation getaway. Clean and comfortable standard, family rooms and suites. 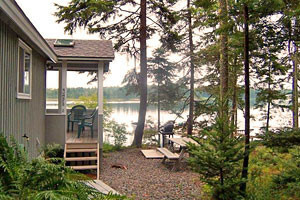 In Southwest Harbor, choose from 21 basic motel rooms, some have waterfront decks, or 7 cottages which sleep up to 6. This pet friendly property is convenient and affordable. Fully-equipped seasonal Bar Harbor rentals on sprawling wooded acreage. Choose from Apt., Summer or Carriage House. Gorgeous decks, handicap-accessible, pets & kids welcome! 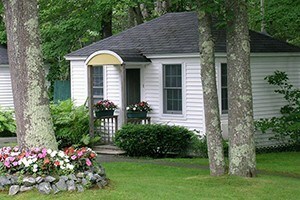 Quaint cottage surrounded by lawn, trees and wild blueberries. Spacious and comfortable including fully equipped kitchen and large screened in porch. Pets are always welcome.